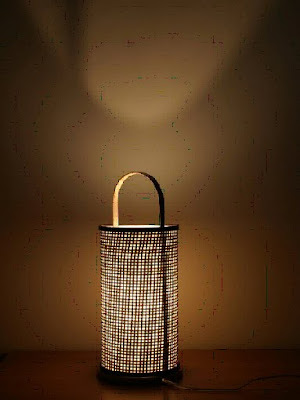 The creating of the misty feel is the core of that bamboo lighting. Such feeling allow the romance atmosphere. In the work, such feeling helps to the heavy thinking and inspiring. It’s completely made with the bamboo for the frame. And integrate also the Japan elements which is commonly use in the Japan countryside hot spring inn. The effect provide the mild, so, the intensity of lighting is not high, it makes such design and effect to be typically good for in door using. And it plays also a home decor too.